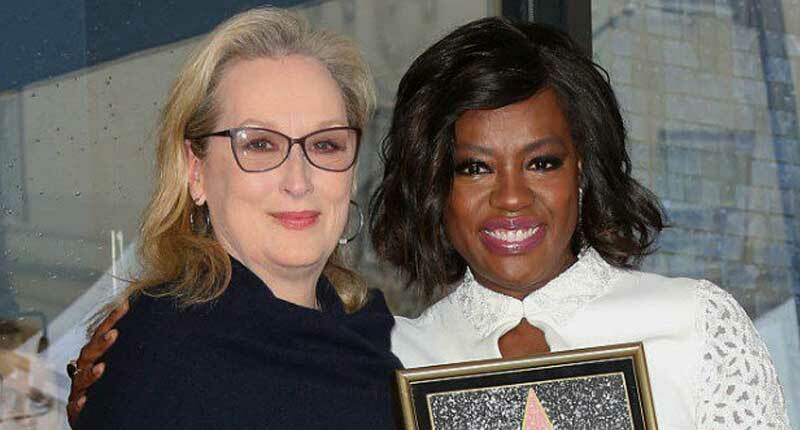 Acting legend Viola Davis who is one of the most revered actors in Hollywood present day revealed that although her career is of notable historic significance she still has to fight for equal pay compared to lesser decorated white actresses. Davis made history by becoming the first black woman to win an Emmy for leading actress in a drama for How to Get Away with Murder in 2015. With such an illustrious career Davis explained that even with her career success “We get probably a tenth of what a Caucasian woman gets, and I’m number one on the call sheet”. 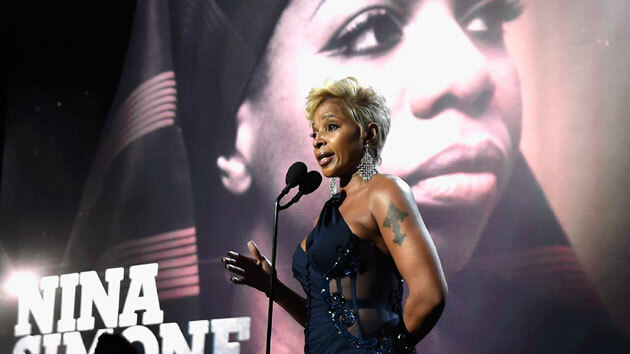 Viola joins a list of black women in recent times speaking out on unequal pay for women of color in Hollywood including, Mo’Nique, Wanda Sykes, and Octavia Spencer.